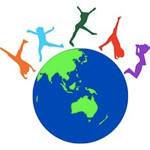 14 years creating apps for mobile and loving it. Living in SF, but forever an Aussie. Schedule of events at Google's I/O conference. 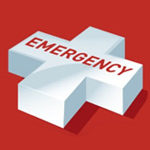 Assists callers with the information they need to get emergency assistance. Has saved lives. A car catalogue for use in Lexus dealerships. Browse and customise cars before purchase. 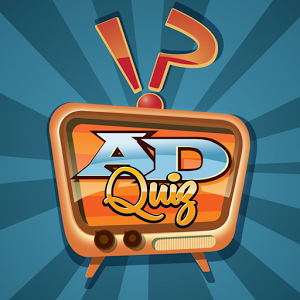 A quiz game connecting viewers with television commercials and winning surprises. 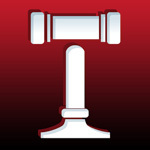 A study companion for law students learning and studying Torts law. An interactive childrens story book, following Sam on his sneaky adventures. 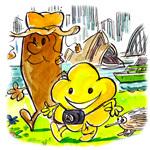 A childrens travel guide for the Sydney area; keep kids occupied while travelling. An interactive childrens story book. Balance the foods you eat with everyday activities, make healthier decisions. Interactive survey used at promotional events supporting multiple languages. A kids platform game using cocos2d. Teaches critical knowledge to kids reducing the risk of fire in the home. Saves lives. 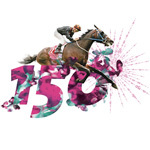 The official Melbourne Cup app for the 2009 and 2010 years. The famous childrens book by Graeme Base, brought back to life on the iPhone & iPad. A toy blob you can control. Stretchable, throwable, destroyable. 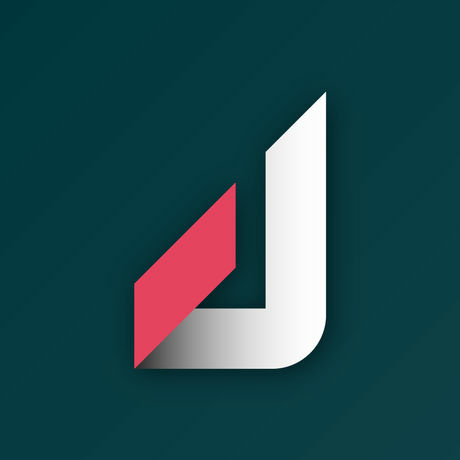 A social app creating conversation on current media and content. 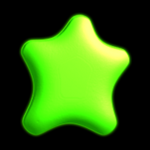 A realtime multiplayer puzzle game. A single player 2D game. A realtime multiplayer word game. A single player adventure game exploring New York City. Jyve! copyright Jyve. Google I/O 2016 copyright Google, Inc.. Couchsurfing Travel App copyright Couchsurfing International, Inc.. 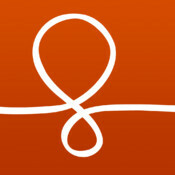 Emergency Official App (Australia) copyright Fire Rescue New South Wales. 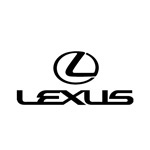 Lexus Australia for The White Agency copyright Lexus Australia & The White Agency. AdQuiz copyright 360 Entertainment. 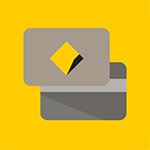 Commonwealth Bank's Payment App copyright Commonwealth Bank of Australia. Torts copyright Zortonomy. 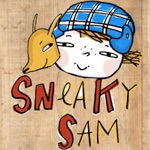 Sneaky Sam copyright Sneaky Sam Productions Pty Ltd. Bound Round copyright Bound Round. Poo Poo and Wee Wee copyright Barbara Harvey, Tony Grogan, Carol Thornton, Kenneth Wallace. 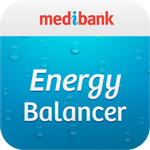 Medibank Energy Balancer copyright Medibank Private Limited. 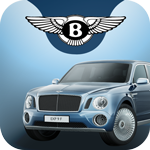 Bentley Motors Survey copyright Bentley. 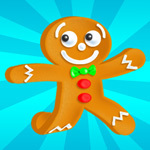 Ginger Jump copyright Nuclear Goo. 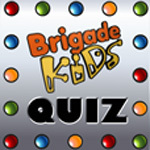 Brigade Kids copyright Fire and Rescue NSW. Melbourne Cup Official App copyright Maxximiser. 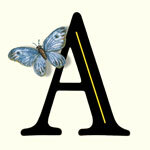 Animalia copyright The Base Factory and AppBooks. Blobby copyright Donna McCulloch. Storyz copyright Storyz. 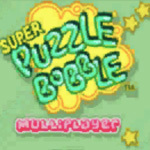 Puzzle Bobble Multiplayer copyright Viva La Mobile & Taito. 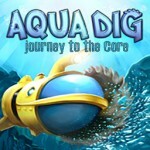 AquaDig copyright Viva La Mobile. 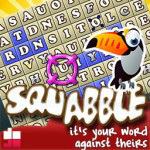 Squabble copyright Viva La Mobile. 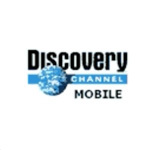 Spy Handshake copyright Viva La Mobile & Discovery Channel. Badlands copyright Viva La Mobile.